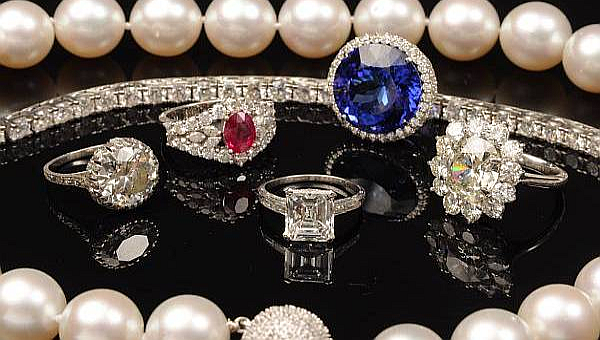 Jewelry Appraisal Services- Over 30 Years Experience as an Appraiser & Gemologist. 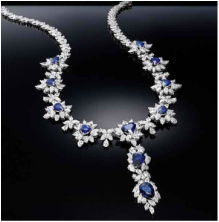 Our appraiser graduated from the Gemological Institute of America in California. His gemstone and appraisal career developed in the San Fransisco Bay area where he worked for 30 years. For 18 of those years, he owned and operated a retail fine jewelry store in California as well. He has served as the president of the Northern California Guild of the American Gem Society as a Certified Gemologist Appraiser and has lectured on the subjects of gemstones and jewelry at various venues throughout the years. He now resides in Minnesota and is the best in his field. 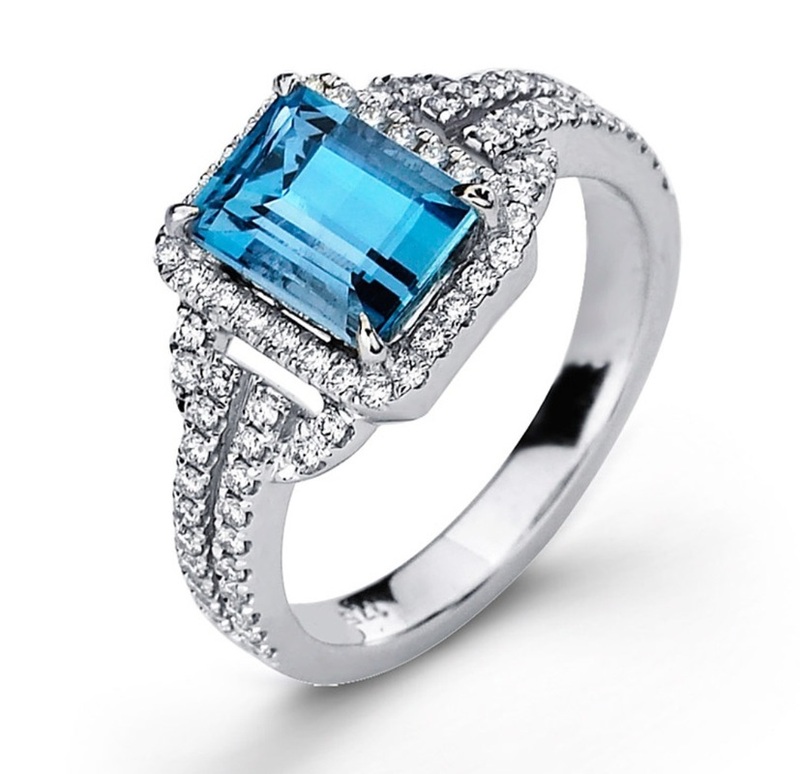 We make it easy and fast to obtain valuation of your precious jewelry and gemstones. We come to you – call for an appointment and we will bring our state-of-the-art portable appraisal system to your home, office or any other location that is most convenient for you. • We can also help you sale your Jewelry and offer it to a National audience.